HR services delivered the way you need them. Pragmatic, flexible, and designed to give you peace of mind. An interim or part time HR Manager to support your business. 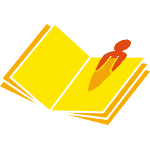 Get a bespoke employee handbook for your company. Let us take the stress out of handling discipline and grievance issues. Let us support you in the growth of your business. We can handle complex restructuring for your business. We can design and implement appraisal schemes for your organisation. Recruitment campaigns handled for you. Give your managers the tools they need to do their jobs effectively. We can handle your absence management for you, including return to work interviews. Detailed and concise job descriptions prepared for you. 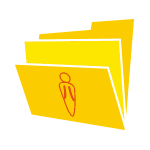 Highly effective online systems to help you organise your employee data. We can prepare and develop all of your company policies and procedures. 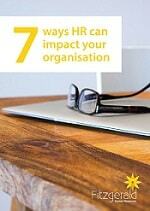 Learn how HR can impact your business or organisation through our 7 main areas of expertise. To find out more about how HR can make a difference to your business, enter your details below and we’ll send you a copy. 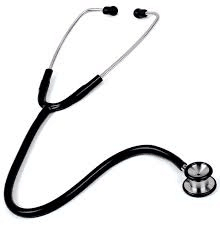 Find out more about our free HR health check service. HR Consultants offering a nationwide service, providing local, hands-on, HR support for your business. From our offices in Devon, Somerset and London, our HR consultancy is made up of an experienced team of HR consultants providing a range of specialisms to a wide range of sectors, businesses and organisations. Whether you’re an employer with just one or two employees, or a medium sized organisation that wants to outsource all of your HR, we can help. We also provide HR solutions for larger organisations when they need an extension to their existing HR team to handle issues such as disciplinary or grievance investigations or carry out line manager training. Providing HR consultancy services to clients in sectors such as: distribution; retail; manufacturing; construction; farming; doctors’ surgeries; higher education; schools; local government; engineering; communications; insurance; hospitality; professional services; and the not for profit sector, we have specialist skills in a wide variety of sectors. We know that you often need hands-on support, rather than just an advice line, so we’ve built a HR company that can provide nationwide HR support on a local basis. Find out more about the work we do with our clients and how we add value to their businesses. 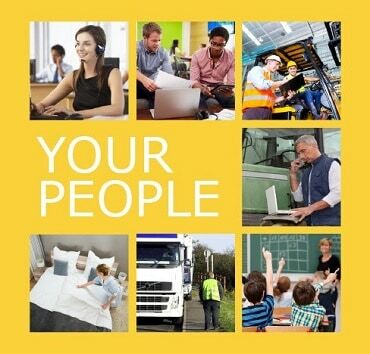 Visit our HR library for a range of free guides to help you get the best out of your workforce.